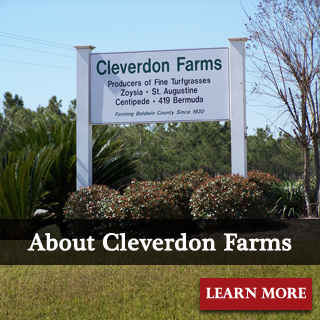 Welcome to Cleverdon Farms, Inc. 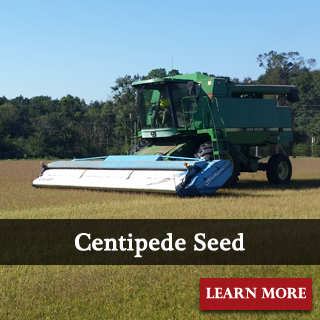 The Cleverdon family has been farming Baldwin County since 1930. 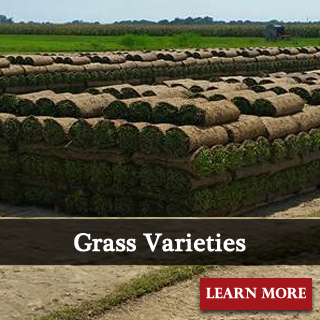 We are the area's premier growers and distributors of high quality, locally grown turf grasses. We sell St. Augustine, Zoysia, Centipede and Bermuda available in slabs, mini-rolls or 42" big rolls. Throughout all the decades we've been serving our community, we've always taken pride in delivering a superior product with the highest levels of customer service.